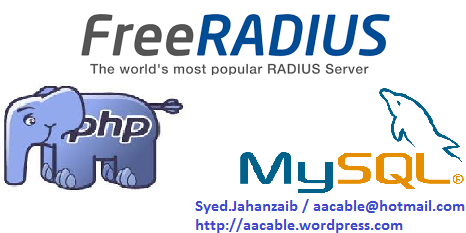 FREERADIUS WITH MIKROTIK – Part #15 – Dynamic NAS Clients | Syed Jahanzaib Personal Blog to Share Knowledge ! Every Network is different , so one solution cannot be applied to all. Therefore try to understand logic & create your own solution as per your network scenario. Just dont follow copy paste. If anybody here thinks I am an expert on this stuff, I am NOT certified in anything Mikrotik/Cisco/Linux or Windows. However I have worked with some core networks and I read , research & try stuff all of the time. So I am not speaking/posting about stuff I am formerly trained in, I pretty much go with experience and what I have learned on my own. And , If I don’t know something then I read & learn all about it. So , please don’t hold me/my-postings to be always 100 percent correct. I make mistakes just like everybody else. However – I do my best, learn from my mistakes and always try to help others. 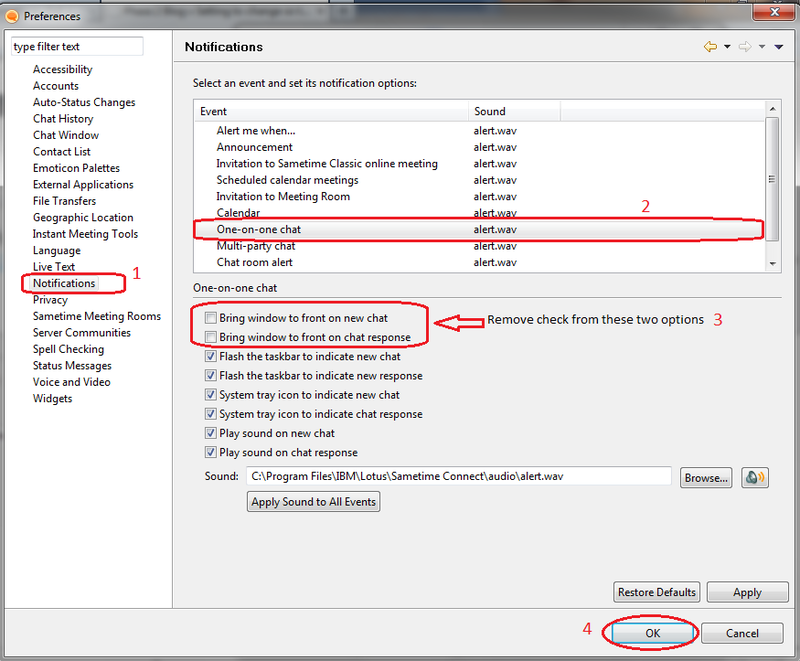 In freeradius , we have to add NAS client entries either in clients.conf or in nas table to allow communication from NAS with freeradius services (for AAA requests). This is good from security perspective to allow only specific IP addresses, BUT what if your NASes are spreaded across different location (geographically different places) and have dynamic IP addresses like DSL , 3G/4G etc. As a workaround we can setup a vpn server on our central location and connect all remote NAS (es) to this vpn server but this requires additional configuration at server end and all client end’s as well. Are you willing to let anyone on the net send RADIUS packets to your RADIUS server? Another workaround is to allow only specific IP subnet range , for this you have to inquire about the IP range that ISP is assigning to that particular NAS & allow this range in your clients.conf . Now add one entry in this table & restart your Freeradius service. This table contains data about your NASes (like mikrotik etc). It is more convenient to to maintain the NAS details in the database. In Some situations we would like to authenticate user only if its coming from SPECIFIC NAS only (not by ip, but by NAS-Identifier attribute). 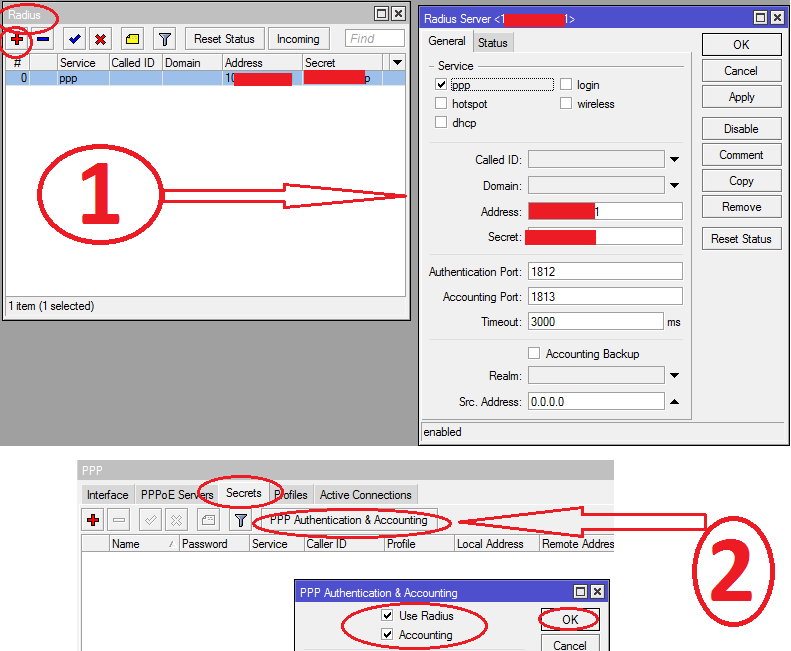 Example if client request coming from NAS which have system identifiaction of ZAIB_CCR_GW , then process authentication request further ELSE REJECT ! 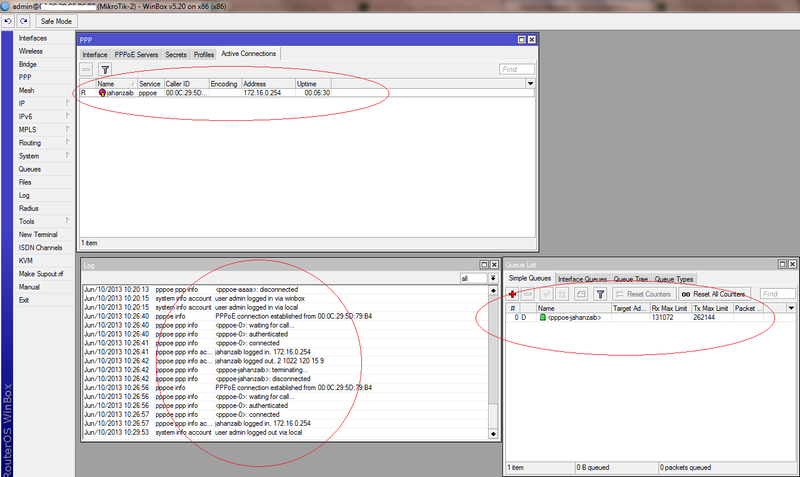 First you need to allow NAS requests from ALL or Subnet range IP. 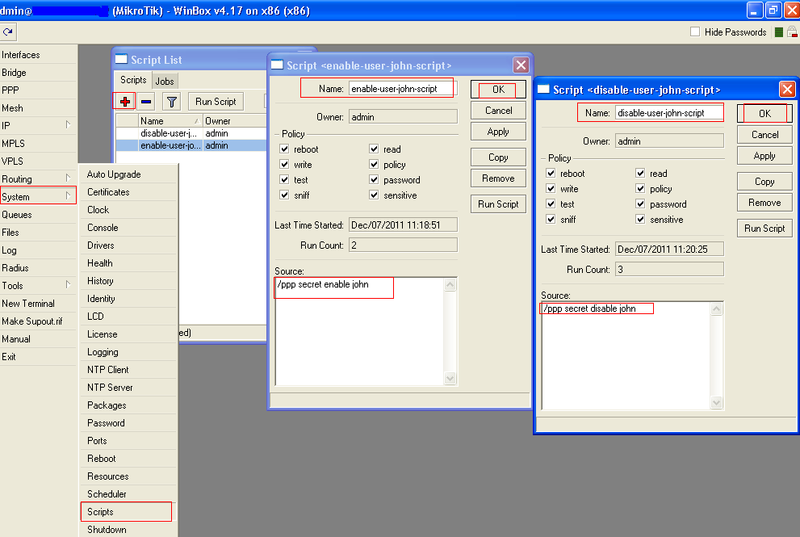 We have a user table which contains a column nas_id. We will add a SQL IF statement which will check the the connecting user NAS-Identifier & match it with users allowed nas_id in the user’s table. Now we will add the SQL IF statement that will actually check every incoming Authentication request for matching NAS-IDENTIFIER with nas_id column in users table. Now reload Freeradius in Debug Mode (by freeradius -X) & monitor the debugging. If user will connect from another NAS (which is not matched in with nas_id column in the USERS table , he will get denied with the message. Note: For testing purposes . I have added dummy entry in user’s nas_id column. Reply-Message = "Error: You are not allowed to connect form this NAS !"